Thermidor – Offering a framed picture (size A3) of Léandre, that will be signed by the staff! 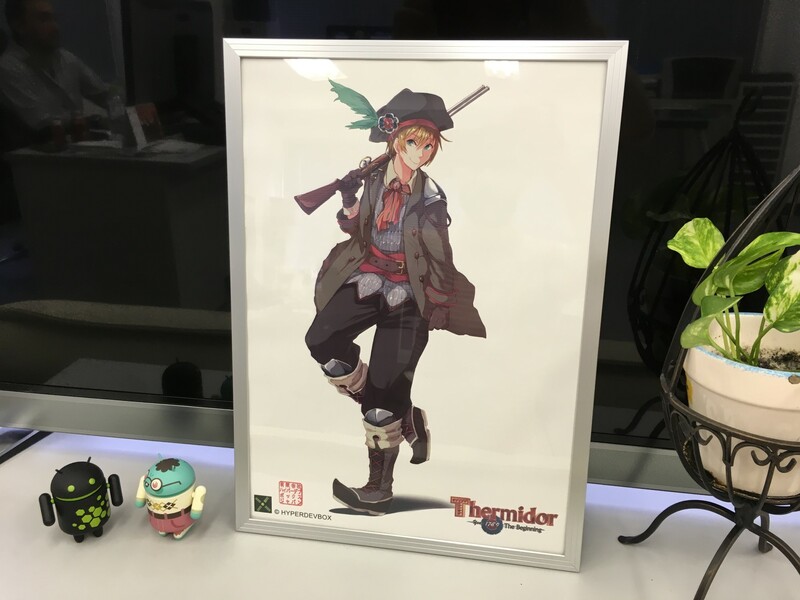 HyperDevbox Japan is offering a framed picture (size A3) of Léandre, that will be signed by the staff! We will give this unique prize to the person who gave the most correct answers to our #dailyquiz posts. The answers and the winner will be announced at the end of the competition. *In case two or more people give the same amount of correct answers, the person who commented his/her answer the earliest will be chosen. *There will be three different winners for each of our page languages – English, French and Japanese. https://hyperdevbox.com/wp-content/uploads/2016/09/1789T_EN_640x240.png 240 640 hdxeditor http://hyperdevbox.com/wp-content/uploads/2014/10/HDXLogo_340x156.png hdxeditor2016-10-07 17:19:482016-10-07 17:19:48Thermidor - Offering a framed picture (size A3) of Léandre, that will be signed by the staff!